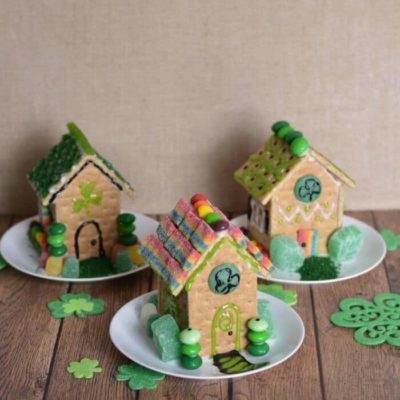 We’ve loved St. Patrick’s Day around here ever since the boys were old enough to be curious about leprechauns. 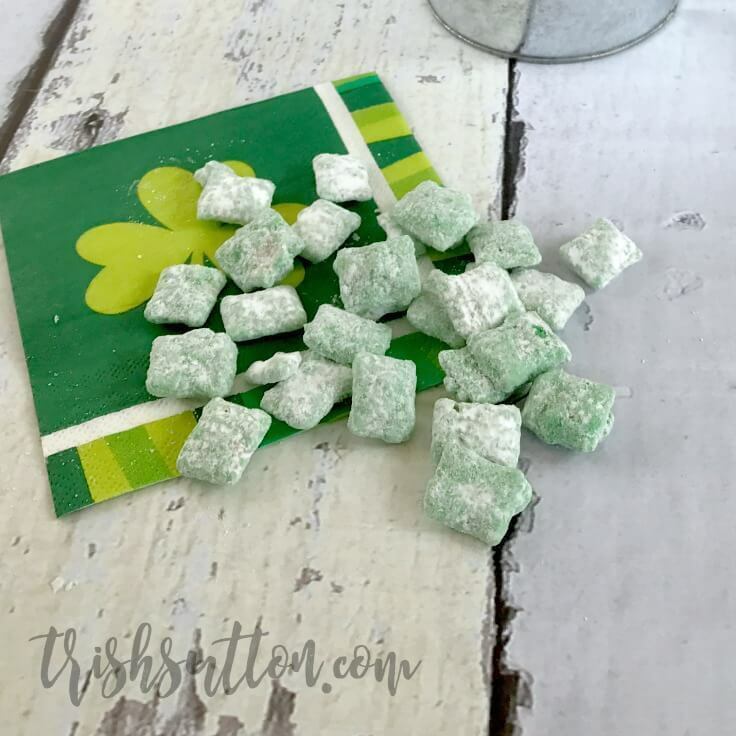 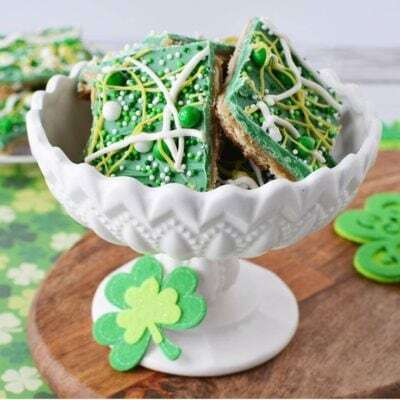 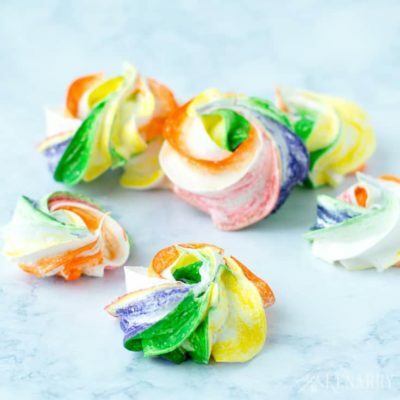 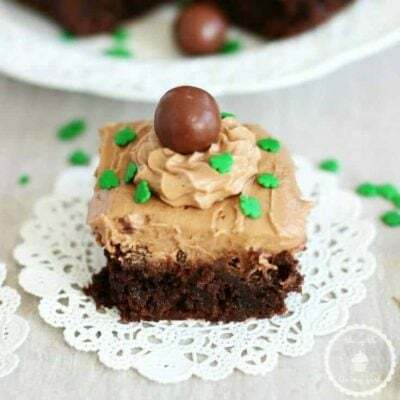 We’ve loved these ideas for St. Patrick's Day toffee and leprechaun chow. 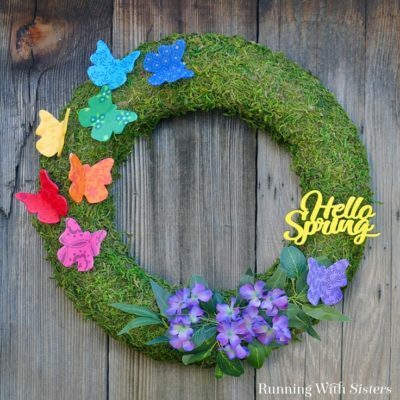 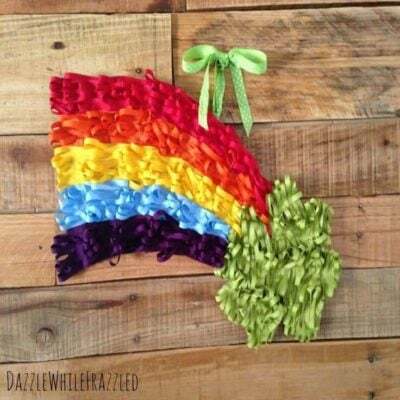 And I especially love all the rainbow decor! 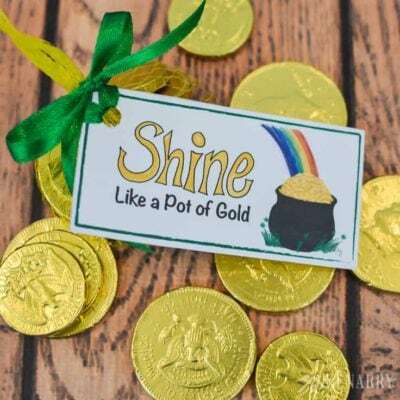 It’s fun talking about the magic of the holiday, luck, rainbows, and the different Irish folklore! 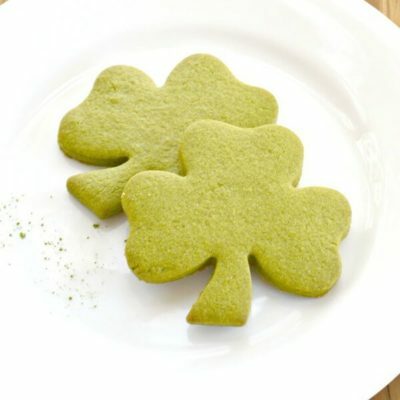 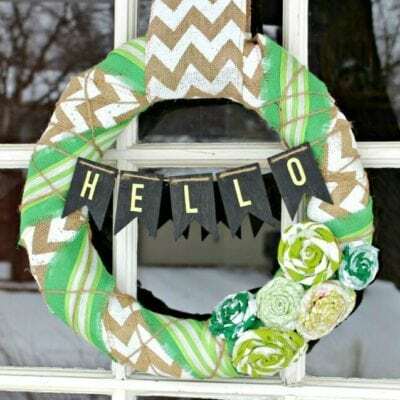 We’re always coming up with fresh St. Patrick’s Day ideas! 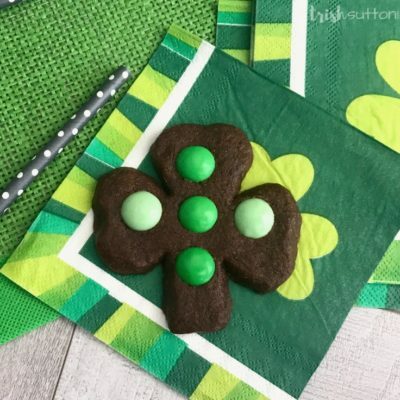 Keep your St. Patrick’s day festivities simple with these easy dessert ideas, these fun shamrock crafts for toddlers, or these super simple shamrock pretzels.